The FlexnFlex Elite Zip bottoms made with best quality Polyester, combed cotton & elastane material to form your physique. 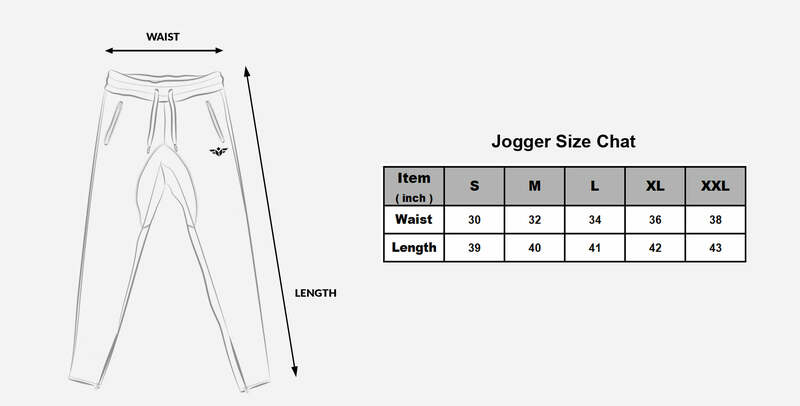 Medium weight fitted zip bottoms, With a flexible, durable material. We want your 100% satisfaction! If any reason you do not like our product(s), send the item(s) back within 15 days of the date you received it, we will refund your money. Please Note: product(s) should be unworn and unused. Once your return is received and inspected, we will send an email to notify you that we have received your returned item(s). We will also notify you of the approval or rejection of your refund. If you are approved, then your refund will be processed, and a credit will automatically be applied to your credit card or original method of payment.